Holiday Shopping & Lunch Excursion! **This is a Limited Attendance Outing! 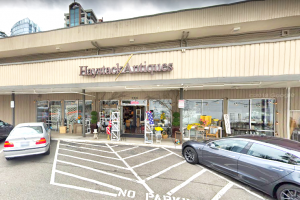 We will begin our day at Haystack Antiques, located in downtown Bellevue, Washington, at 11am. This is NOT a large store, so “pretty please,” don’t arrive way early and be ready to leave when the rest of our group arrives at 11am. 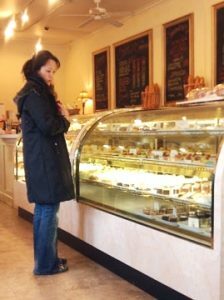 Shoppers will be delighted by the number of display cases, beautiful furniture and other home decorating options available. 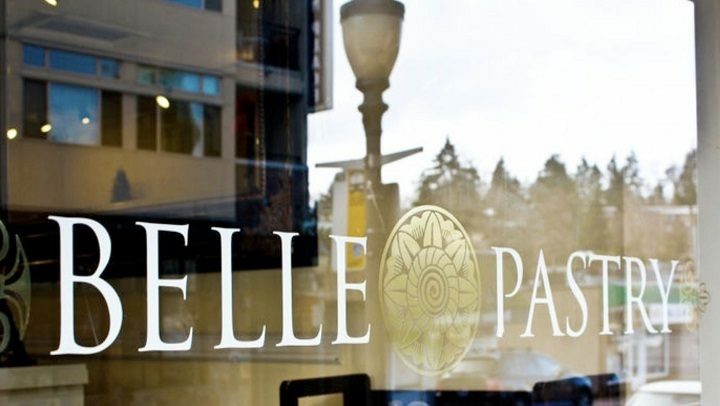 Next Stop: The stylish French bakery called Belle Pastry! It is located in Old Town of Bellevue on Main Street. Lunch will be served at 1pm. Step inside into the warmth of this fun and fragrant shop! Here, our lunch of soup and sandwich, or soup and quiche, will be ready for our hungry selves. Gluten-free options for lunch can be arranged for those with special dietary needs. We’ll enjoy a lovely dessert, as well. Coffee, tea, or soda is also included. 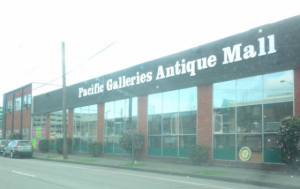 After lunch, we will cross Lake Washington to arrive at Pacific Galleries Antique Mall in Seattle, WA. 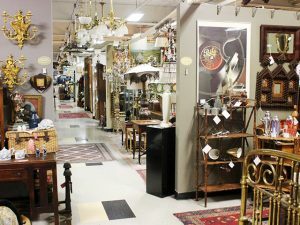 It is a massive warehouse, playing host to many choice antique vendors! 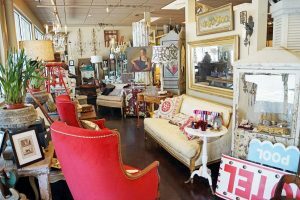 Inside, you will find at least 5 aisles of beautiful offerings which range from furniture and home decorating treasures, to cases filled with jewelry, men’s items and items for costuming. The original space that was once used for live auctions, has been transformed for the use by one vendor exclusively. It is an amazing assortment all under one roof! 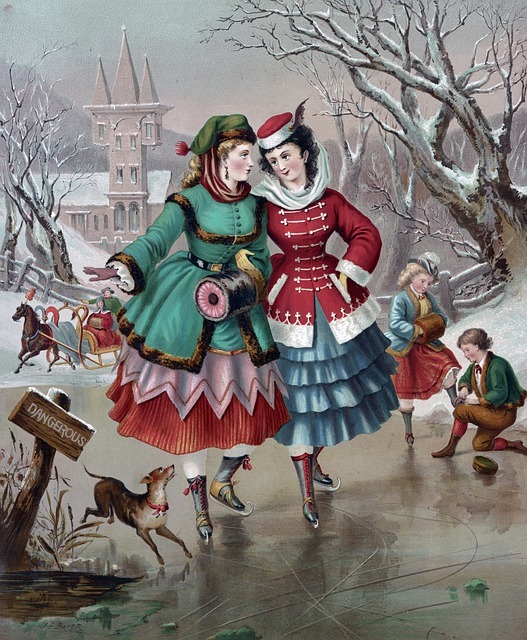 Traditionally for Holiday Shopping, we have worn “Victorian/Edwardian. However, this year, we are encouraging a wider range of eras. Plan to have a handy carpet bag, shopping basket, or favorite shopping container/s in which to carry your treasures home. Remember to have the possibility to hide your holiday “scored treasures” in your car where it will not be a target for a smash & grab. Space is limited capacity at the bakery, so early registration is required. If you do not have interest in joining us for the lunch at the negotiated price, you can lunch elsewhere and then re-join us in Seattle at Pacific Galleries at 2:30pm. RSVP to receive additional information, including directions.